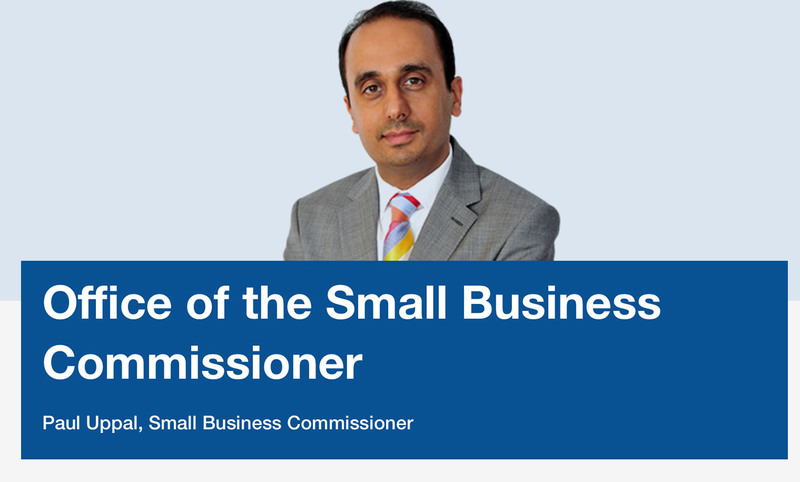 A freedom of information request by The Times newspaper has revealed that the Office of the Small Business Commissioner is investigating only two companies for late payment practices. The role was announced in July 2015 but the first appointee to the role, former Conservative MP, Paul Uppal was not appointed until October 2017. It has now been revealed that since his appointment, Mr Uppal has received 42 complaints relating to only 14 companies. Officials at the department said that he had "commenced consideration of two cases, with four cases pending, awaiting further information from the complainant." He has also "entered into dialogue" with companies on fourteen occasions. With the ability to make non-binding recommendations on how parties should resolve their disputes, some commentators are wondering whether the powers of the commissioner are sufficient. "The government must review the role to give him greater powers to investigate companies suspected of abuse of small firms and, in the most serious cases, to fine them."